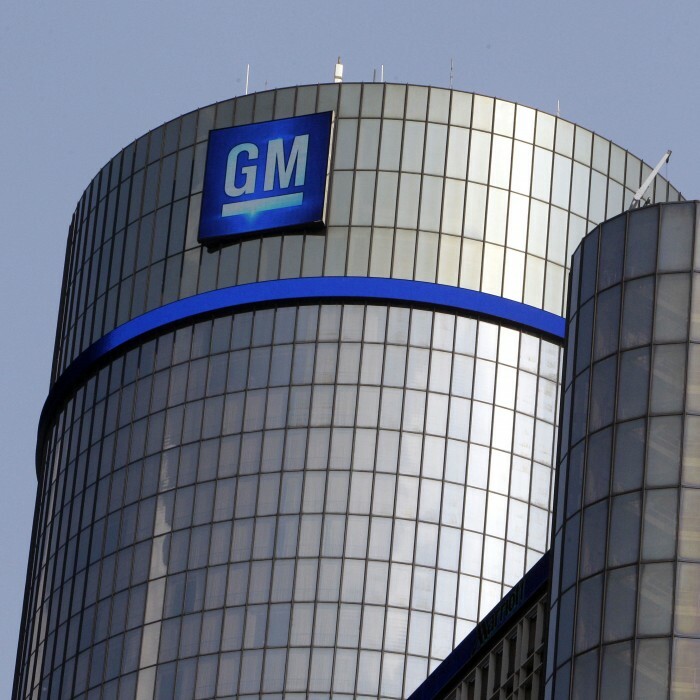 A report released Wednesday includes an addition $826 million "administrative claim" that bumps the GM bailout cost up to $11.2 billion. According to a government report made public on Wednesday, the federal government posted an even greater loss in bailing out General Motors than what it had initially perceived. The damage: $11.2 billion, nearly a full billion more than the original Treasury estimate of $10.3 billion. The extra $826 million is being attributed to an “administrative claim” that was initially written off. A report by the Office of the Special Inspector General for the Troubled Asset Relief Program brought the additional charge to taxpayers to light, though no further elucidation has been made as to just what the “administrative claim” entails. As you’ll likely recall, the Bush and Obama administrations provided General Motors $50.2 billion in emergency bailout aid amid the economic crisis. The Treasury Department sold its final shares of GM common stock back on December 9, 2013 and reported the initial $10.5 billion deficit to the American taxpayers. Of course, this isn’t the only facepalm-worthy fact to come out of General Motors’ bankruptcy/bailout: there’s also the fact that “The New General Motors” is not liable for any incidents that involve their vehicles prior to their July 10, 2009 emergence from bankruptcy, which means that many families of victims who died in vehicles involved in GM’s on-going ignition switch recall fiasco have no real legal recourse to pursue restitution from the automaker for their overall incompetence/negligence, barring government intervention. Given the fact that GM is very much the leech that keeps drinking blood to the point of bursting, and that we now know that they cost American citizens $11.2 billion in order to stay afloat and conceal their knowledge of defective parts that could potentially kill drivers, it might be something like poetic justice if the government actually did the right thing here and made them take what little profits they made in Q1 and divvy them up among the bereaved. Wishful thinking, perhaps.